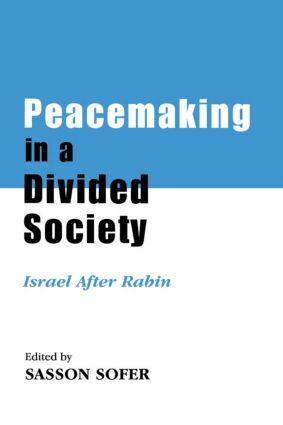 This is an interdisciplinary study of Israeli society in one of the defining moments in the history of Israel. The contributors discuss the critical aspects of the political order, economics, the military, the role of the media and legal reform that are shaping a new Israel. This series provides a multidisciplinary examination of all aspects of Israeli history, politics and society and serves as a means of communication between the various communities interested in Israel: academics, policy-makers, practitioners, journalists and the informed public.